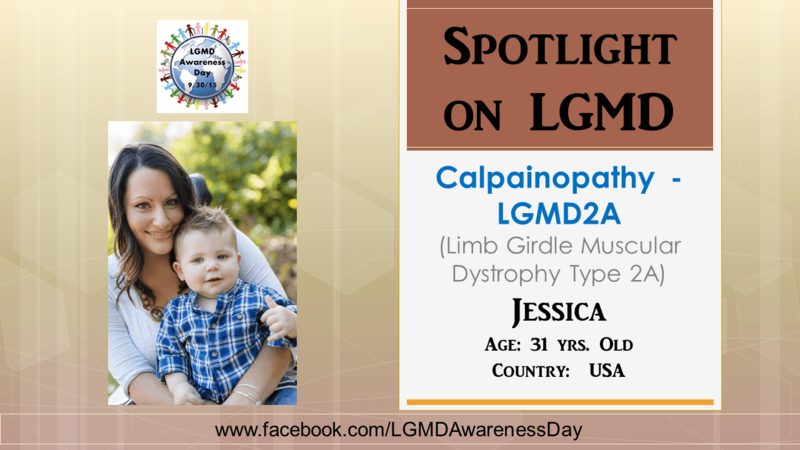 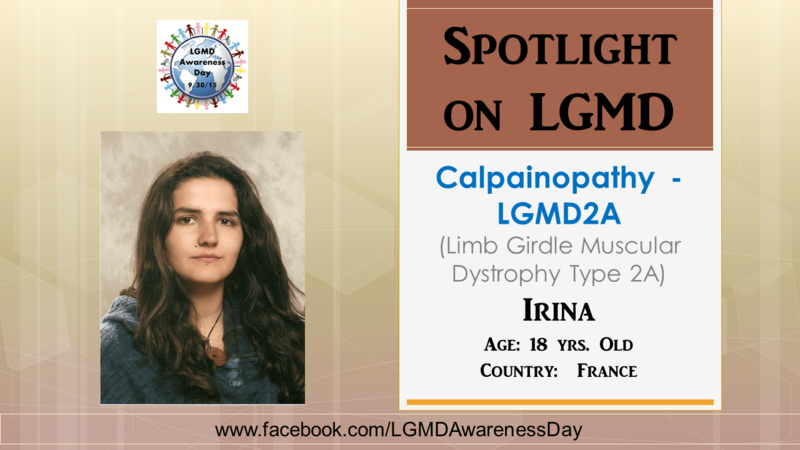 01/12/2015: NAME: Irina AGE: 18 COUNTRY: France LGMD Sub-Type: LGMD 2A / Calpainopathy AT WHAT AGE WERE YOU DIAGNOSED: When I was 14 years old. 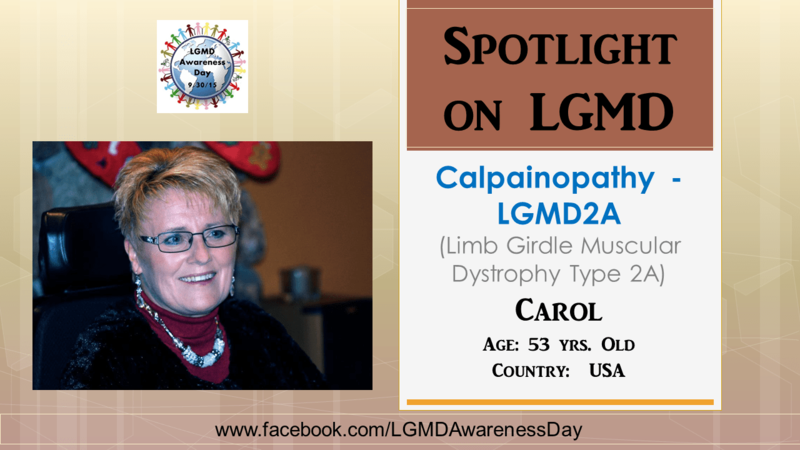 WHAT WERE YOUR FIRST SYMPTOMS: The first symptom that I experienced was having difficulty running. 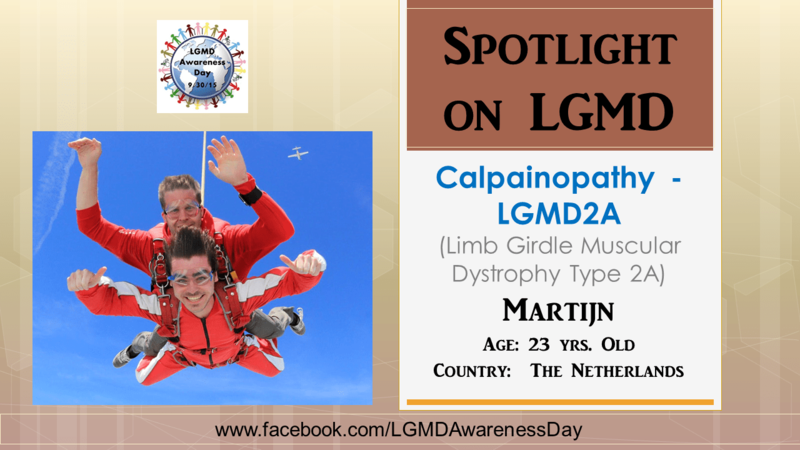 01/06/2015: NAME: Martijn AGE: 23 COUNTRY: The Netherlands LGMD Sub-Type: LGMD 2A / Calpainopathy AT WHAT AGE WERE YOU DIAGNOSED: Approximately around my 15th birthday. 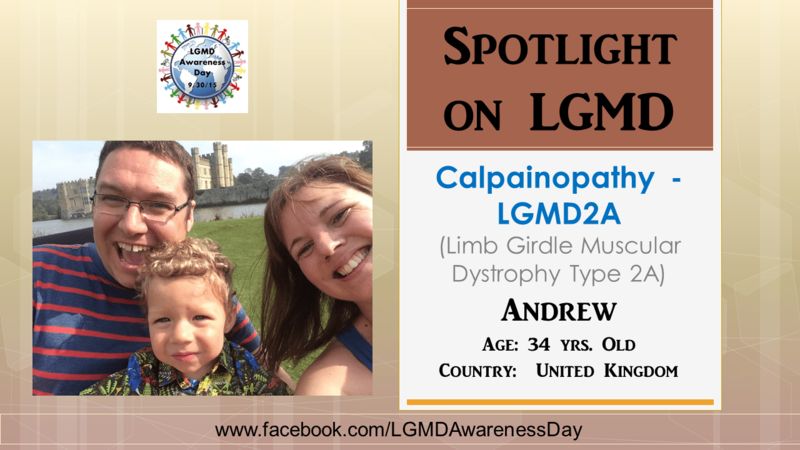 WHAT WERE YOUR FIRST SYMPTOMS: The first symptoms were visible since I was a baby.